Contrary to popular belief, the 3D printing and additive manufacturing industry is growing significantly. 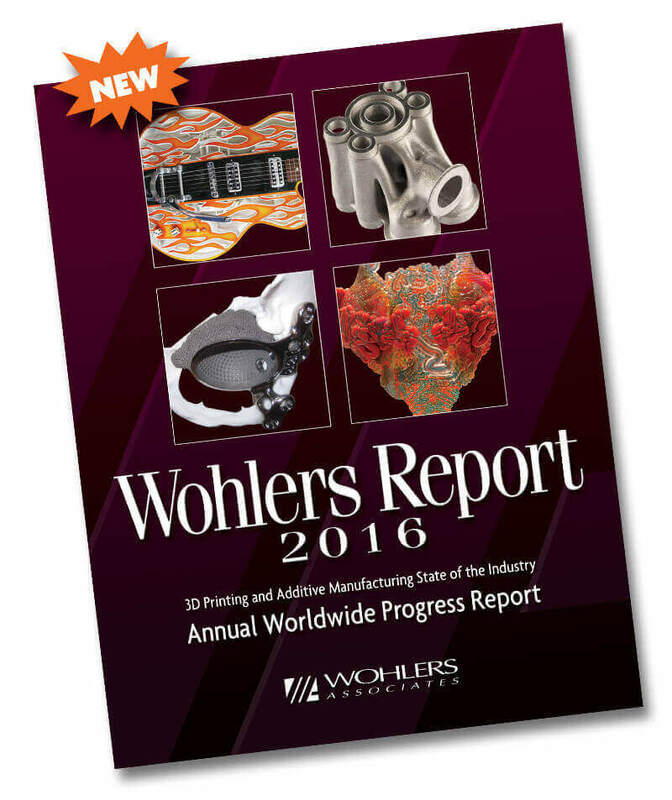 All3DP talked to market researcher Terry Wohlers about the Wohlers Report 2016. If you’re looking for well-researched, in-depth information on the 3D printing markets, there’s no way around the annual Wohlers Report. Terry Wohlers is an industry consultant, analyst and founder of Wohlers Associates, Inc. in Fort Collins, Colorado. He has been examining the 3D printing market since 1987 (that’s the decade 3D printing started). For the Wohlers Report 2016, the company questioned 98 service providers, 51 system manufacturers, 15 third-party material producers and 80 co-authors in 33 countries. The conclusions are not only based on the hardest facts you can find for this industry, they also are showing a significant growth. According to this year’s report, the additive manufacturing (AM) industry, consisting of all AM products and services worldwide, grew 25.9% (CAGR) to $5.165 billion in 2015. The CAGR for the previous three years was 33.8%. Over the past 27 years, the CAGR for the industry is an impressive 26.2%. But where are the most important fields of growth? All3DP talked to Terry Wohlers. Q: In a nutshell, what‘s the current state of the 3D printing industry in 2016? Terry Wohlers: We are seeing strong growth (25.9% last year) with major investments worldwide. If you ignore the stock prices of some publicly traded companies, the industry could not be much stronger. Q: Several companies aiming at the consumer market have gone out of business or significantly cut back. Has this happened before in the last 20 years? 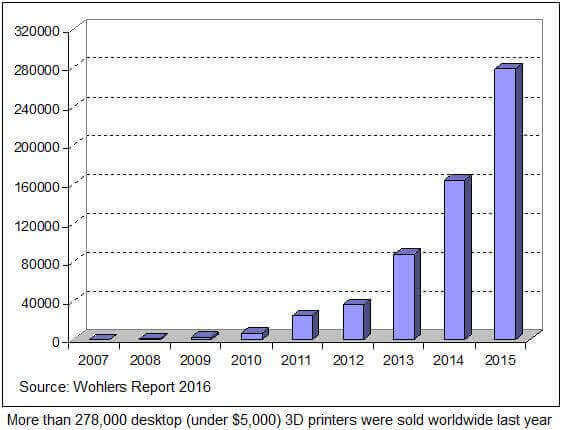 Wohlers Associates has never seen much of a consumer market for 3D printers. Most of the low-cost, desktop 3D printers are going to 1) companies of all sizes, and 2) educational institutions. A few hobbyists and “geek” families are buying them, but they make up a very small percentage of the total. Q: Where do you see new fields of growth? For final part production, as opposed to prototyping, we see aerospace, medical, dental, and some consumer markets (e.g., eye glass frames and footwear) as being among the strongest industries. As cost is driven out of the machines and materials, the automobile industry will adopt it for series production. Q: Do you see further developments in 3D printing technologies, i.e. 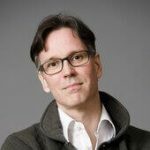 food 3D printing and bioprinting? Bioprinting is receiving a lot of investment for R&D. Food printing is also of interest, but it is not gaining nearly as much support. It will take many years for both of these applications to fully develop. Q: Canon, HP and other established companies are entering the professional sector. In your opinion, what will they achieve? Competition is generally good, so we see these and other companies providing alternative products and services. It will help to motivate established 3D printer manufacturers to offer products that meet or exceed expectations. 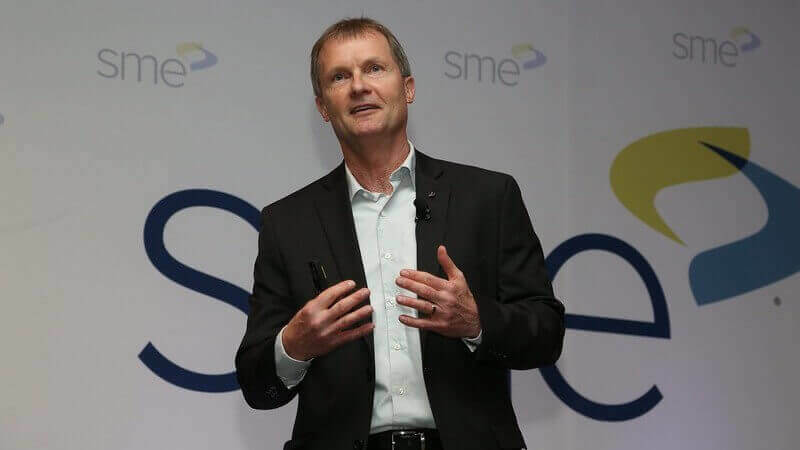 License: The text of "Terry Wohlers: “The Industry Could Not Be Much Stronger”" by All3DP is licensed under a Creative Commons Attribution 4.0 International License.